This album seems like such a good idea. 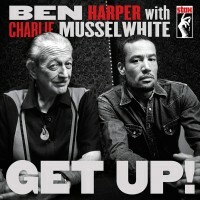 Ben Harper, experienced bluesman, joins forces with veteran harmonica ace Charlie Musselwhite to make an acoustic-leaning album in a relaxed setting in California. The idea seems to be unrestricted creativity and capturing a tight but live-feeling vibe. Alas, the parts are greater than the sum, and this album lands on the dull side of things. 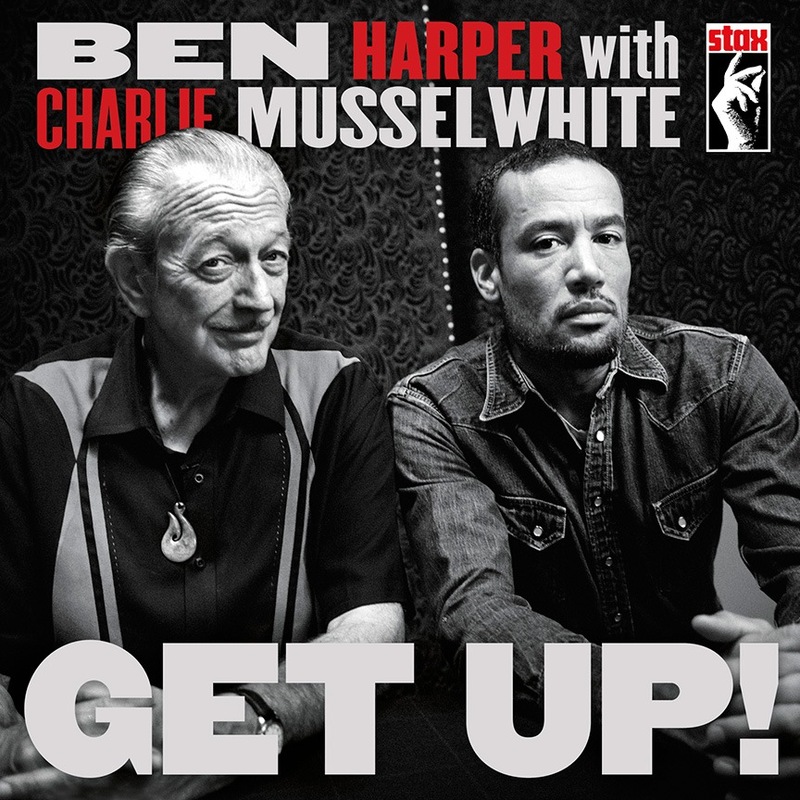 Despite Harpers competent songwriting and sometimes interesting lyrics, despite Musselwhite’s still-intense harp work, despite a tight backing band, there’s just not a lot of spark to this effort. 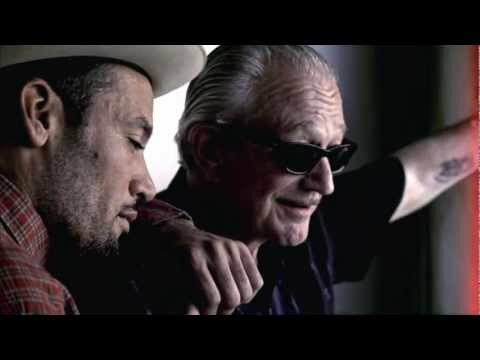 Credit must be given to everyone involved for producing a blues album that is not leaden in tempo, super-compressed in audio quality and all of one style. But, for the variety of tempo, song topics and guitar sounds, it doesn’t add up to compelling. The Youtube promo trailer features “I Don’t Believe a Word You Say,” which is by far the most intense and emotional song on the album. Note the title being repeated over and over. That’s the pattern for the whole album: interesting snippets here and there, dragged out to the point of boredom. Net-net, this album may be proof that the blues can’t be kept “authentic” (an annoyingly over-used term of the moment) if the setting is too laid back. Sunny southern California and relaxed sessions in a studio called The Carriage House probably wasn’t the way to settle in and crank out an album catering to Musselwhite’s Chicago style. Ben Harper has had this problem in the past—is he a rocker, a bluesman or a folk singer? Is he intense enough in any style? Do a few good hooks and some clever lyrics make a compelling full-length song? Next time out, Harper and his band should gain some road weariness and grit, play with greater intensity, or give in to the Southern California vibe and make a shiny pop album. Anything better than wasting excellent musicianship on dull music.